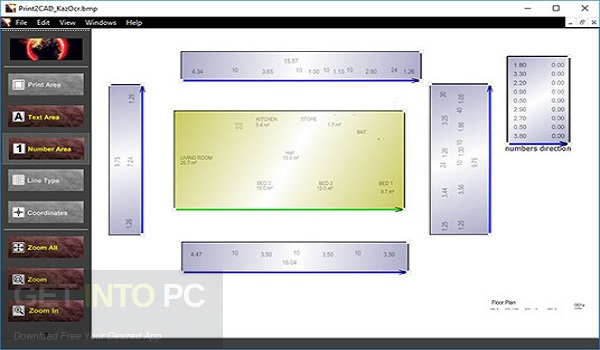 Print2CAD 2018 x64 Free Download Latest Version for Windows. 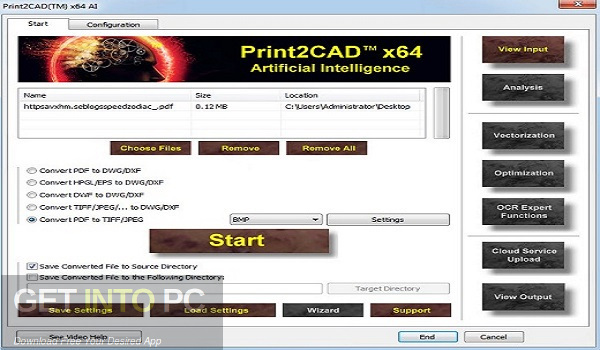 It is full offline installer standalone setup of Print2CAD 2018 x64 Free Download for 64 Bit. 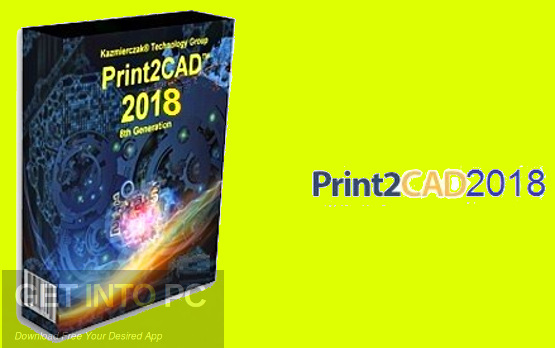 Print2CAD 2018 is a handy and efficient application which can be used for printing the PDF, DWF, TIFF and JPEG files to CAD easily. 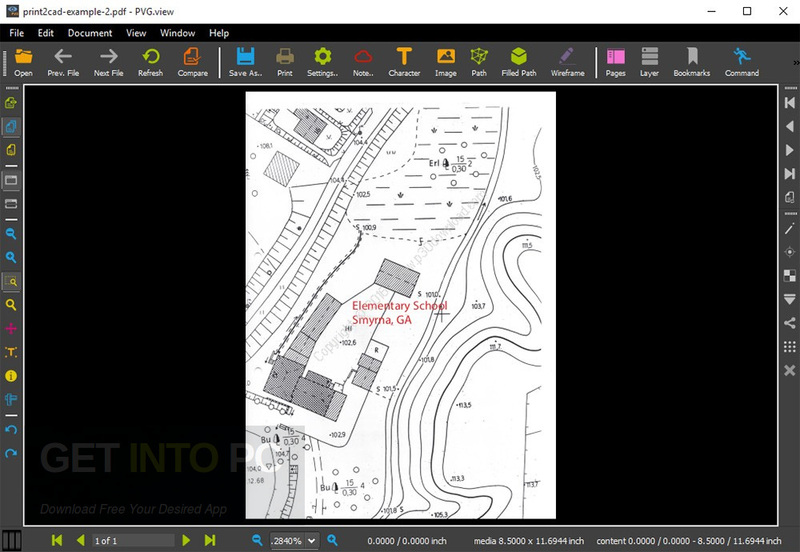 The interface of Print2CAD 2018 is very simple, clean and intuitive. The files can be added in this application by file browser as drag and drop feature is not supported. 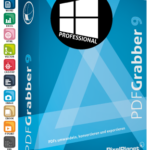 You can also download Flip PDF Corporate Edition 2.4.9.9+Portable. Print2CAD 2018 allows you to customize preferences for raster to vector conversion and you can vectorize the raster images and also convert the raster images as horizontal group of lines. You can sort the entities onto various separate layers according to entity color, delete all the hatches, create text as separate strings and scale factor for X,Y,Z coordinates. The input and output files can be viewed and you can also enable OCR mode and configure setting related to the OCR text and line type recognition. 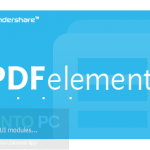 All in all Print2CAD 2018 is a handy application for printing PDF, JPEG and TIFF files to CAD files. 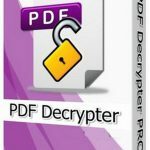 You can also download PDF Anti-Copy. Below are some noticeable features which you’ll experience after Print2CAD 2018 free download. 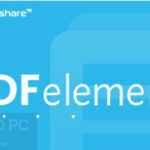 Handy and efficient application used for printing PDF, DWF, JPEG and TIFF file to CAD files easily. Got simple, clean and intuitive interface. Can add the files by using file browser. Lets you customize preferences for raster to vector conversion. Can convert the raster images as horizontal group of lines. The input and output files can be viewed. Can also enable OCR mode and configure setting related to the OCR text and line type recognition. 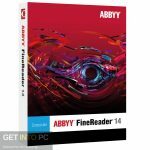 Before you start Print2CAD 2018 free download, make sure your PC meets minimum system requirements. Click on below button to start Print2CAD 2018 Free Download. 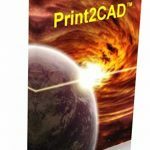 This is complete offline installer and standalone setup for Print2CAD 2018. This would be compatible with 64 bit windows.